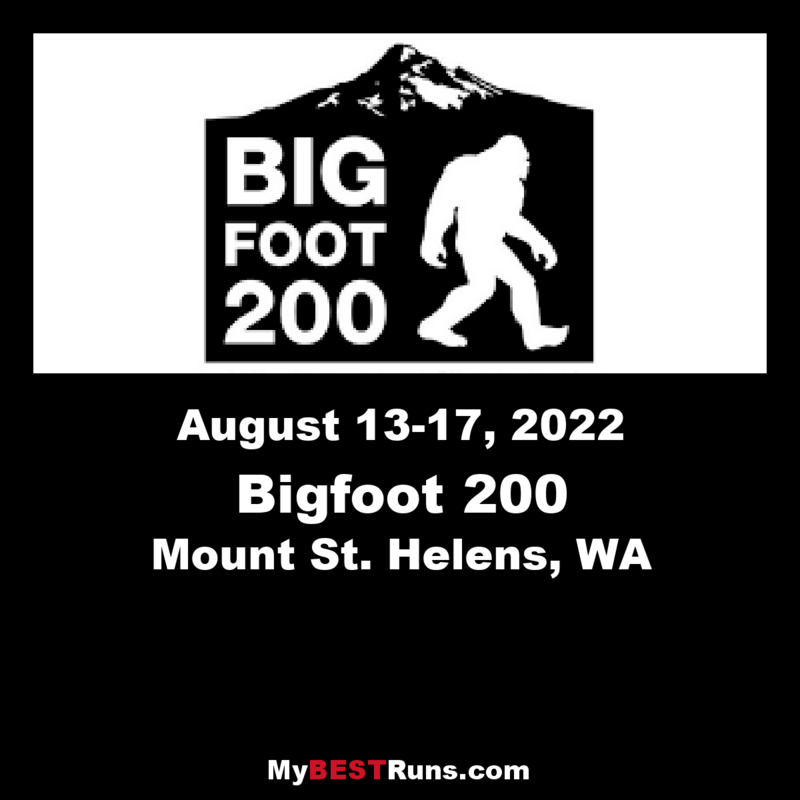 The Bigfoot races explore the incredible Cascade Mountains. Runners will experiencesuch varied terrain as the otherworldly Volcanic Mount St. Helens (erupted in 1980), lava fields, long mountaintop ridge lines with stunning forest, mountain and lake views, deep old growth forests as green and thick as a rainforest, misty mountain tops, and cross streams on their way to completing this massive, life changing event. 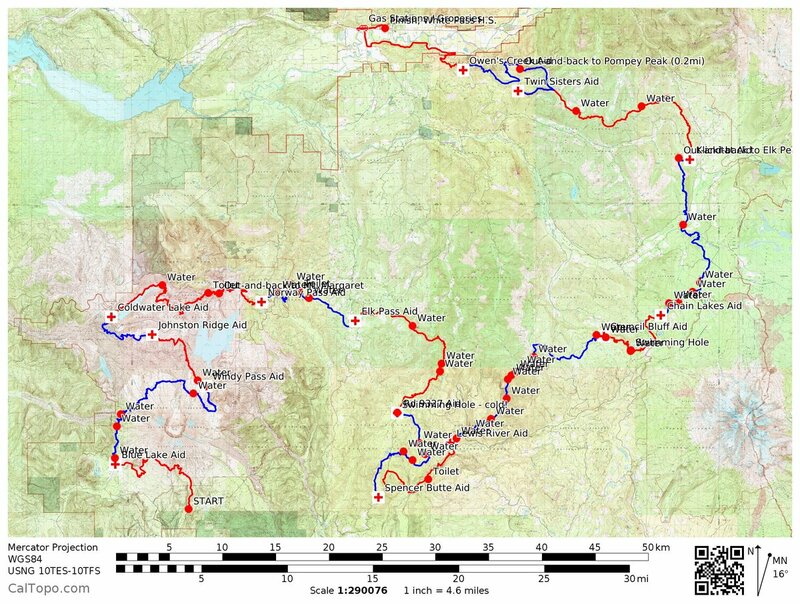 The Bigfoot 200 is the first ever point to point 200+ mile race in the United States (The Tahoe 200 was the first single loop 200mi race). The Bigfoot 200 is completely original from start to finish. 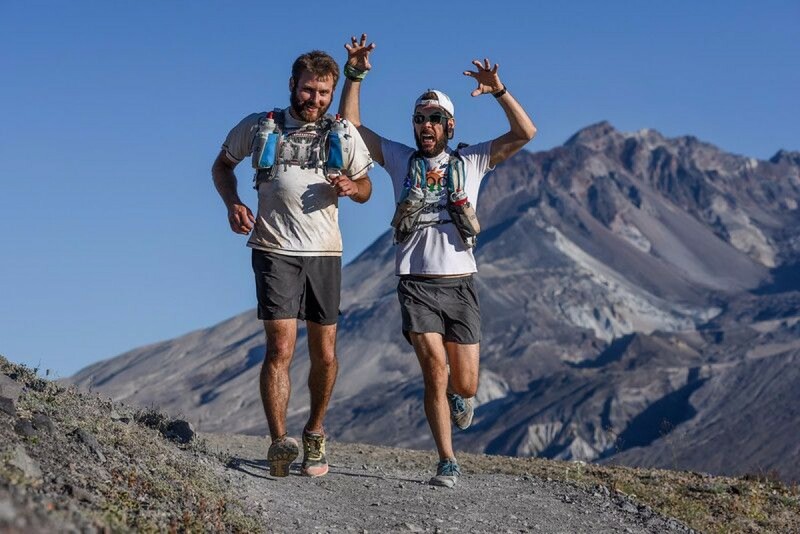 Runners will explore such varied terrain as the otherworldly Volcanic Mount St. Helens (erupted in 1980), long mountaintop ridgelines with stunning forest, mountain and lake views, deep old growth forests as green and thick as a rainforest, misty mountain tops, cross streams on their way to completing this massive, life changing event. They might even see a Bigfoot or two… it’s been known to happen in these areas. 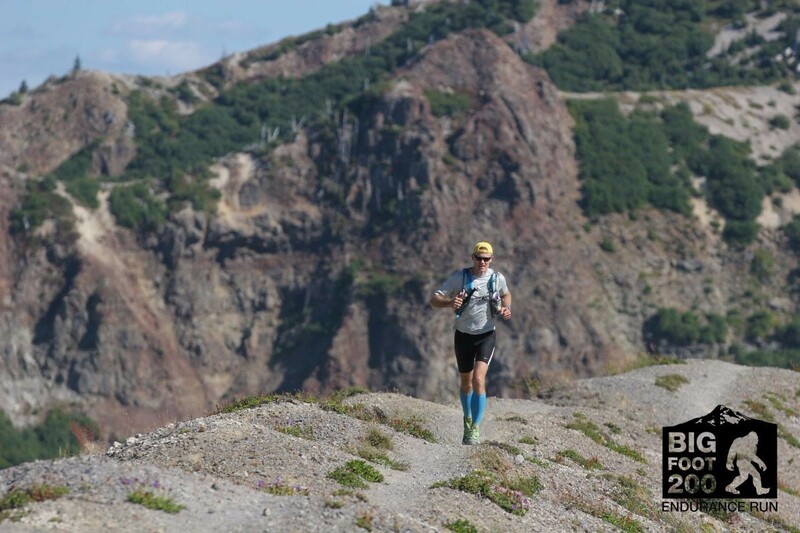 Runners will be well supported on their journey with 14 full aid stations. Participants will have 6 sleep stations along the journey and a light breakfast aid station at the start location at Marble Mountain Sno-Park. This is not a stage race.Runners will be timed from the start to the moment they cross the finish line. Time taken for sleeping counts toward a participant’s overall time. Please note that our sleep stations have a 5 hour time limit. Aid stations will serve hot food to order as well as many other options. We will have a medical team for the race as well.